Back in Black!! New Black Sabbath album “13” Review!! What to expect you ask? 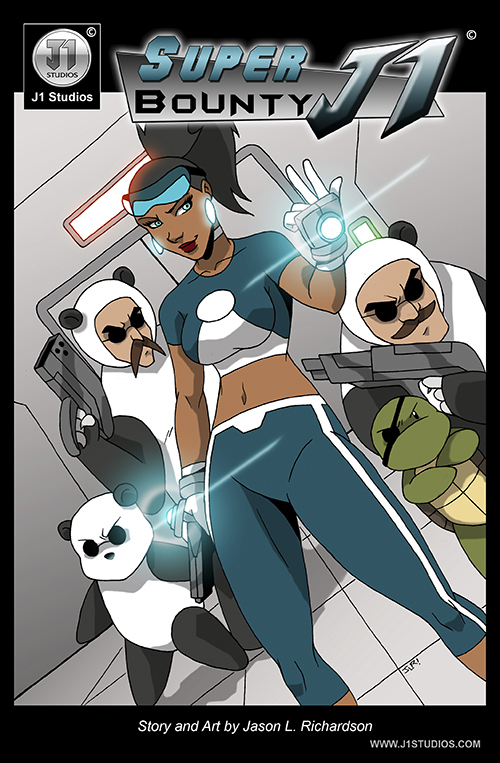 Well let’s see, a return of the Three Panditos, Master Tortuga, a new villain which only a select few may know about (Super Bounty J1 #1 book owners), and a super squad that will be doing their best to take down J1, that will have ties to her origin. 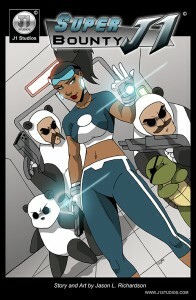 So remember this fall expect a new web comic series with additional SECRET MISSIONS!!! For you fans out there here is a taste… It’s the new cover for the series. Once this story starts the old web comic series will be taken down from the site FOREVER!!!! Except in book form… for now.